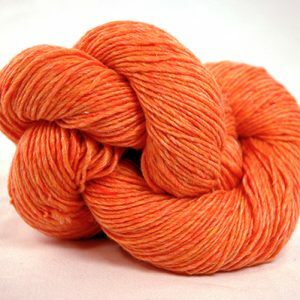 We love to try experiment and develop new yarns. 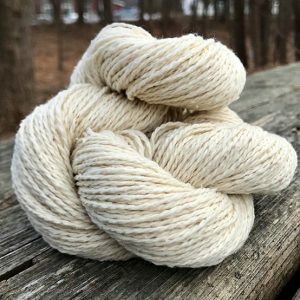 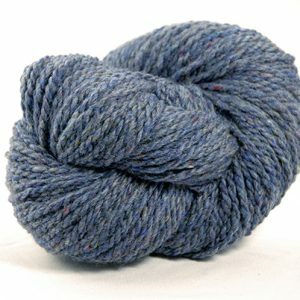 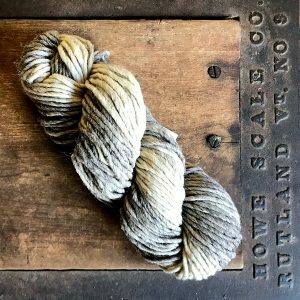 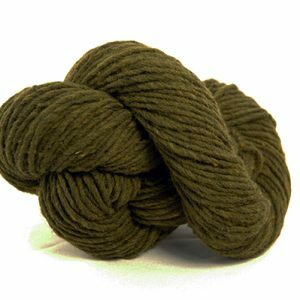 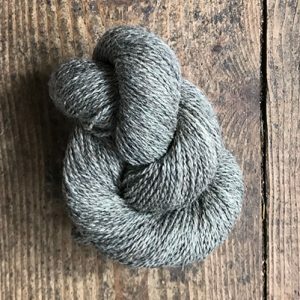 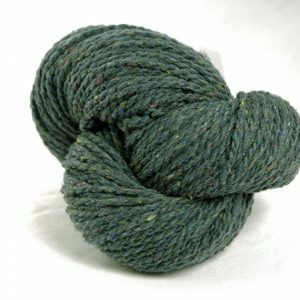 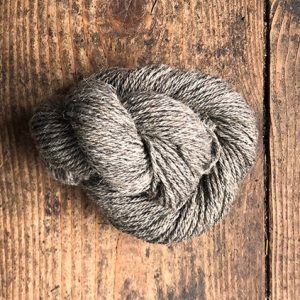 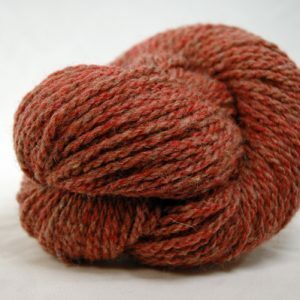 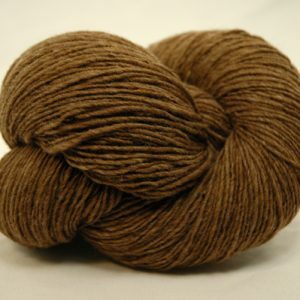 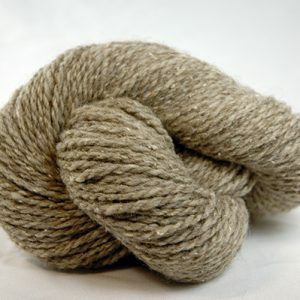 Occasionally, we’ll have limited quantities of unusual yarns available while supplies last. 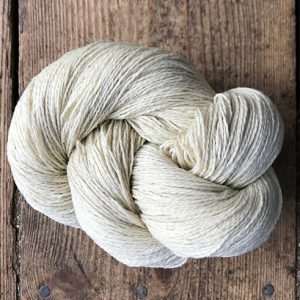 Check here for what’s new!